Ask the Experts: Do I Step in to Parent Others on the Playground? 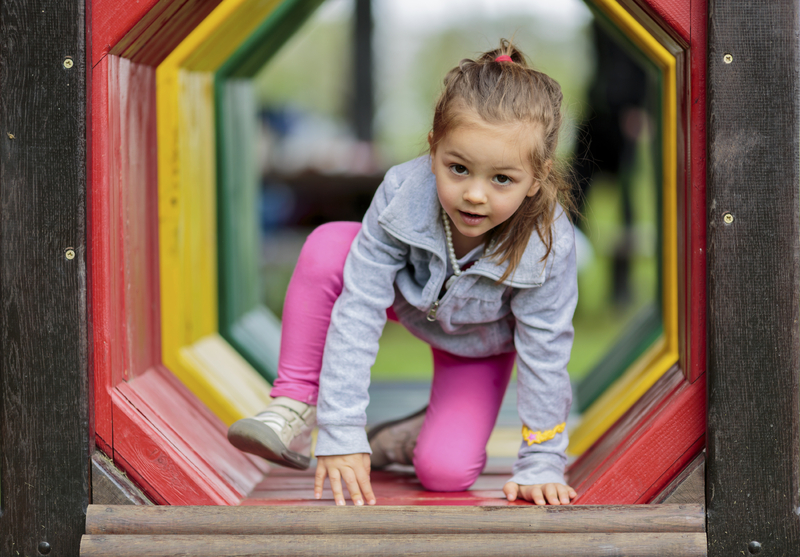 When your child has a conflict with another child on the playground, how can you respectfully step in? Q: I was hoping for a little advice on how to handle playground situations with children you don’t know or barely know. Twice today my 3-year-old daughter had rocks thrown at her head by two different children. How do I address these incidents when they arise and help my child navigate playground dynamics? A: I’m really sorry that happened. What a scare for both of you! When your child gets hurt, your first instinct is to offer comfort. That’s perfect, because her greatest need is for the safe arms of an adult she loves. Tending to her wounds — physical and emotional — and welcoming her tears helps her to heal. This will nurture her resilience and cultivate her trust in you. Also speak up to address any immediate safety concerns, protecting your child or others from further harm. Keep it brief, informational and neutral, whether you’re speaking to parent or child. You might say, “No rocks” to a child, or ask a parent if she would help her child get to the slide without pushing past other kids. You don’t need to help your daughter assert herself with other kids. Handling social situations like this takes a great deal of maturity, and this can be tough even for adults. It’s not a skill to learn, but a capability to grow into. Advocating for oneself in a way that also respects the feelings of others is the end point on a long path of development that a 3-year-old is just starting out on. Her part of the path is about experiencing her own feelings, her own hurts and upsets. When you’re aiming for mature social relating, it may seem counterproductive to embrace this self-absorption. But her ability to feel and express her own emotions lays the groundwork for your daughter to develop compassion for the feelings of others. Ultimately, it will help her to be both true to herself and diplomatic with others. As she’s growing into this ability, let her depend on you to help her through these kinds of social situations. As much as we want our children to be independent, independence comes as children feel secure enough in our care to step out on their own, not by being made to do more for themselves. It will come when she’s ready. Have a question that you'd like an expert to answer? For now, comforting your child and looking after her safety is enough; this counts as successfully navigating playground dynamics. So hug her, wipe her tears, protect her safety and trust in the timing of nature to advance her growth. It isn’t all up to you. Jenni Pertuset is a parent consultant and educator. Through her practice, Fulfilling Parenthood, she supports parents with the knowledge of what kids need and helps to instill parents’ confidence in themselves to provide it.